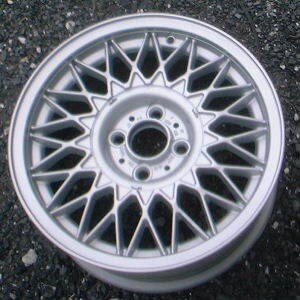 hey people just got a question will 14' BBS RZ 6.5X14 ET:30 fit on a 98 honda civic? as long as the bolt pattern is 4x100, yes. Volkswagon RIMS BBS 15"&14"s CHEAP! 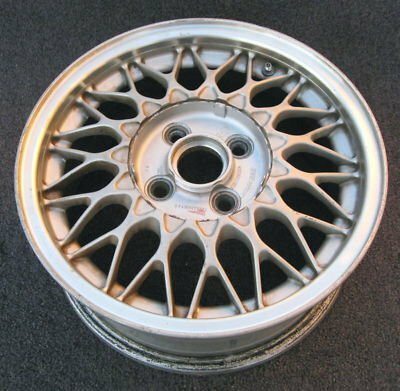 Quick Reply: Bbs rims! On a honda?